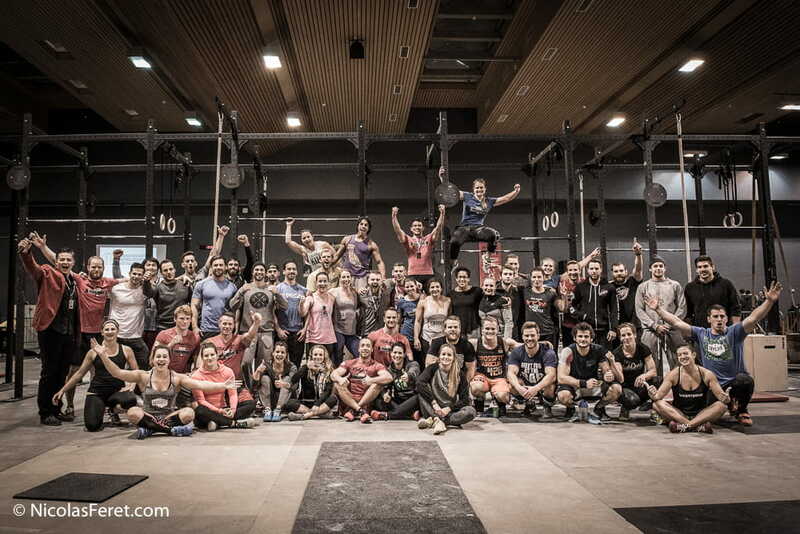 CrossFit Basel was the first box in the german speaking area. We opened up in 2009 and are located in Münchenstein, Basel-Land. Our second affiliate is Downtown Basel in the middle of the city. We offer over 100 classes per week which vary from All Levels CrossFit classes to Beginners, Advanced, Olympic Lifting, Gymnastics, Powerlifting and Mobility. Lucie Pfaendler is the Social Media, PR and Communication Manager at CrossFit Basel since October 2014.